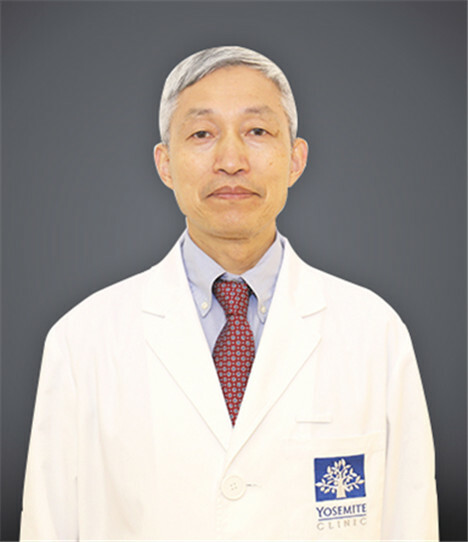 Dr. Chen Bingguan is licensed to practice in both Japan and China and has extensive clinical experience in the field of surgical oncology and minimally invasive surgery. He is also dedicated in researching cancer biology and surgical immunology and has published numerous papers on surgical immunology. Dr. Chen received his doctoral degree from Okayama University in Japan. He completed his post-doctoral research in surgical oncology at the University of Michigan in the United States, and also served as a research associate in translational clinical medicine at Yale University for 6 years. He was invited to be a visiting surgeon at Boston University School of Medicine as well. Dr. Chen served as the Chief of Surgery at Shanghai East International Medical Centre and lectured and mentored junior doctors on minimally invasive surgery as a professor of surgery at Tongji University-affiliated Shanghai East Hospital.